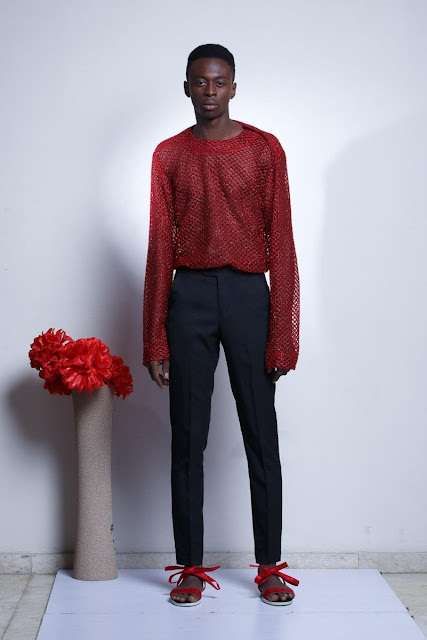 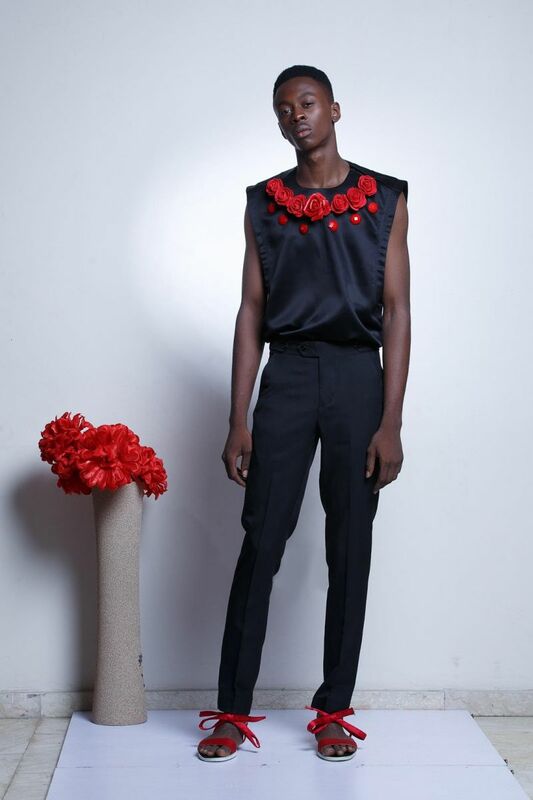 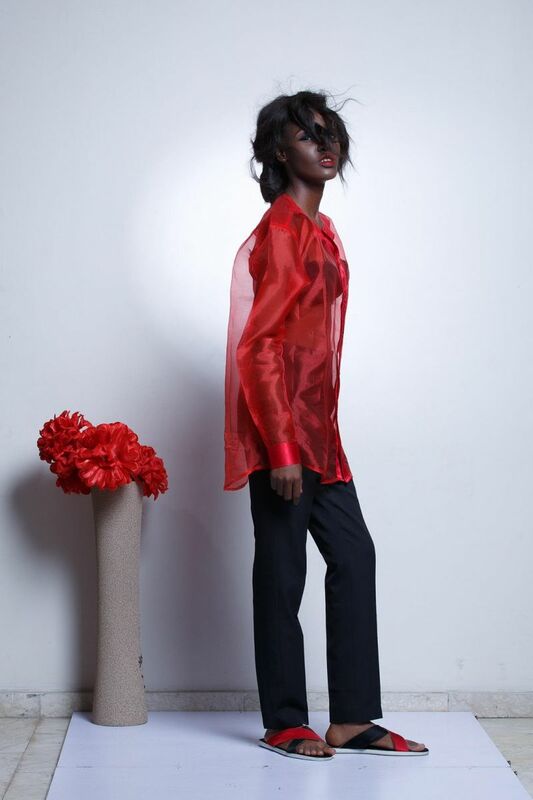 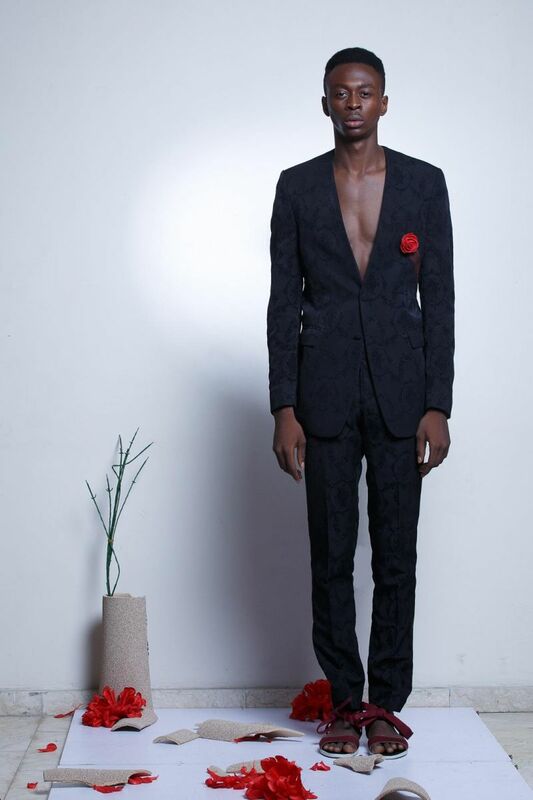 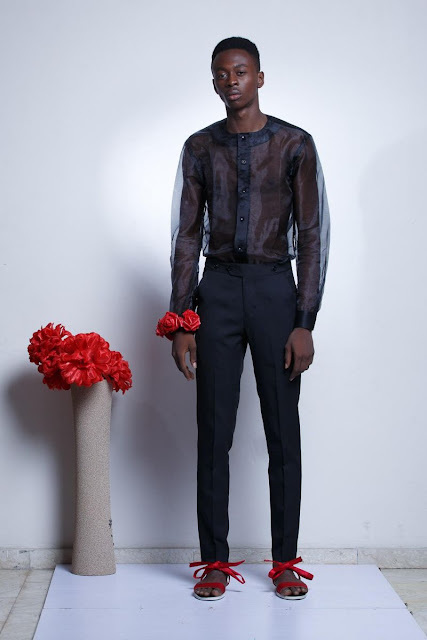 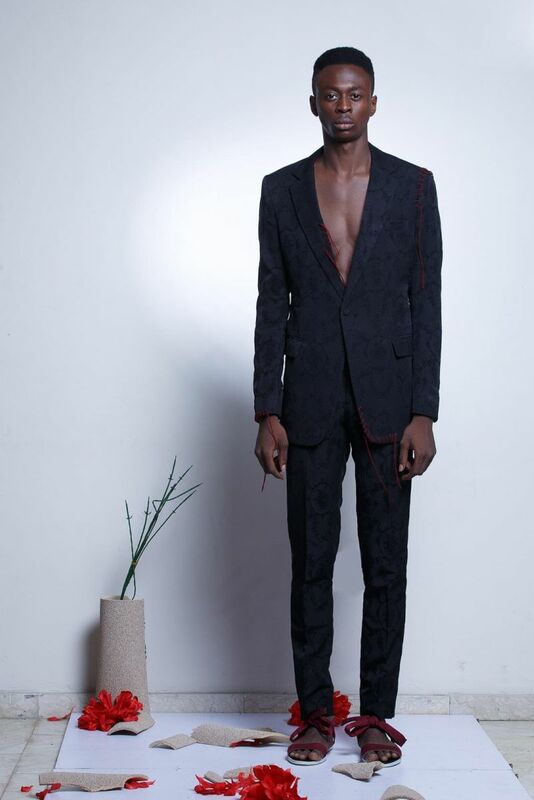 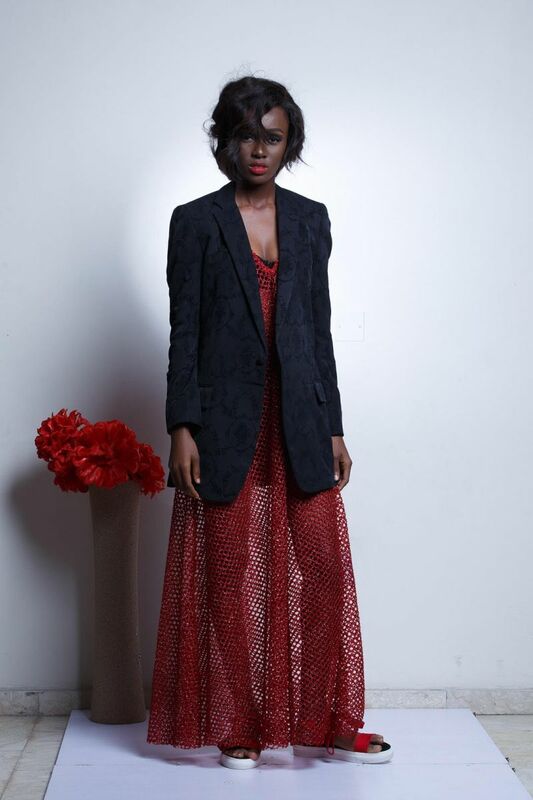 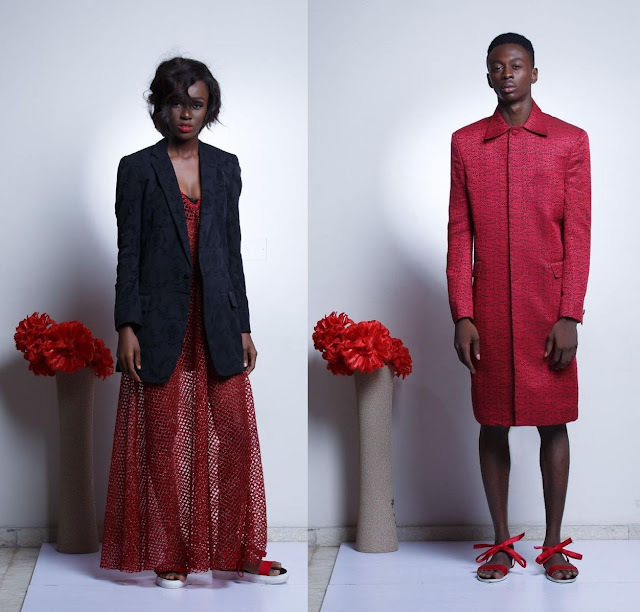 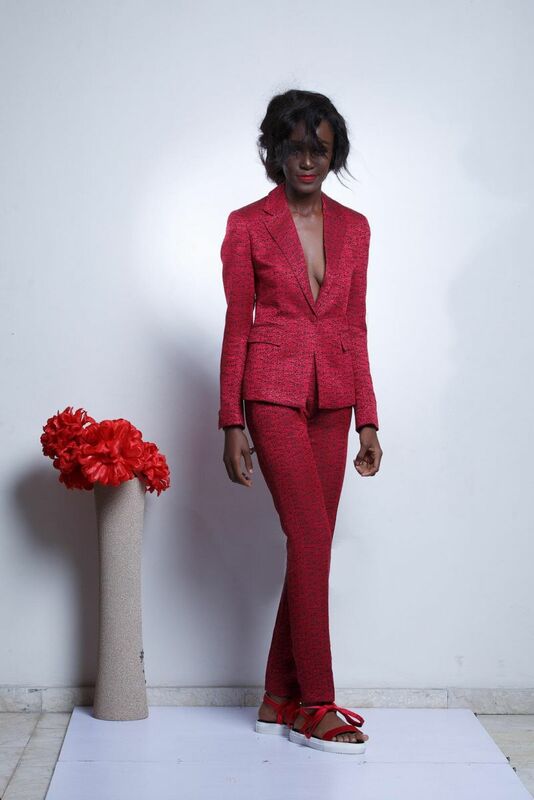 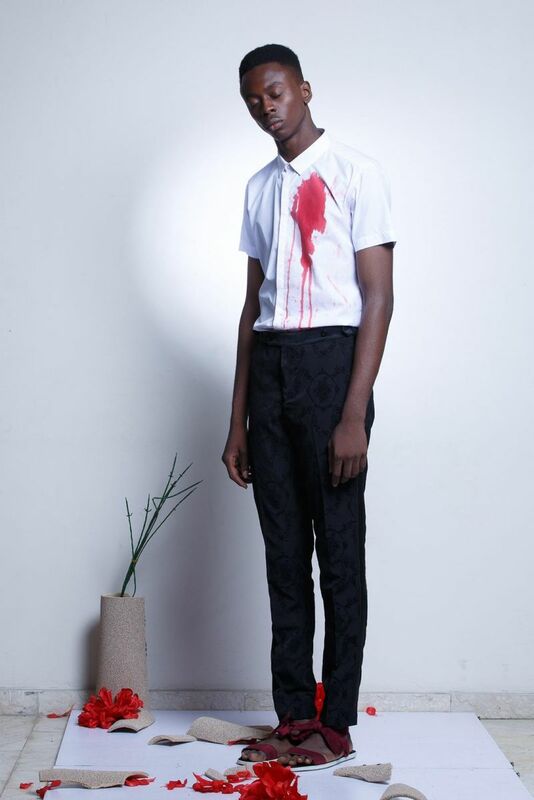 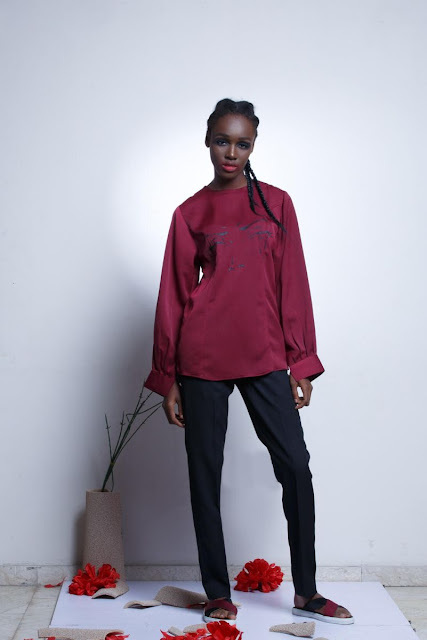 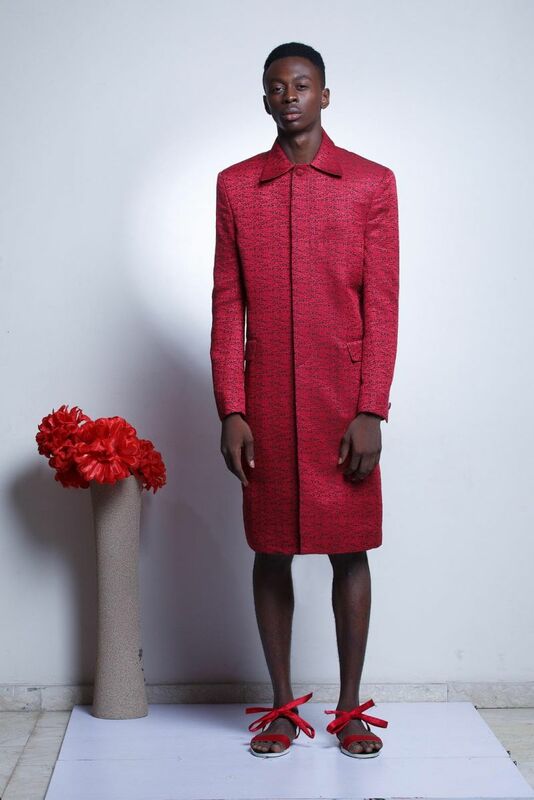 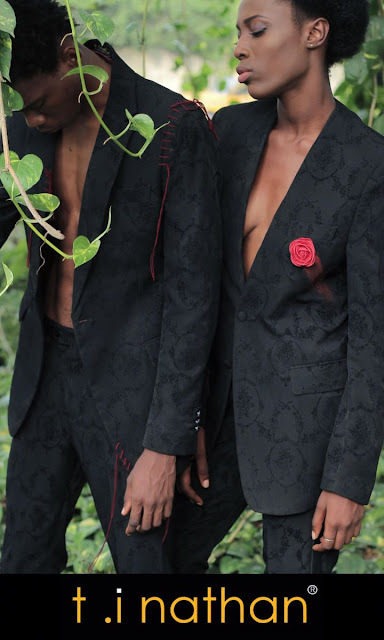 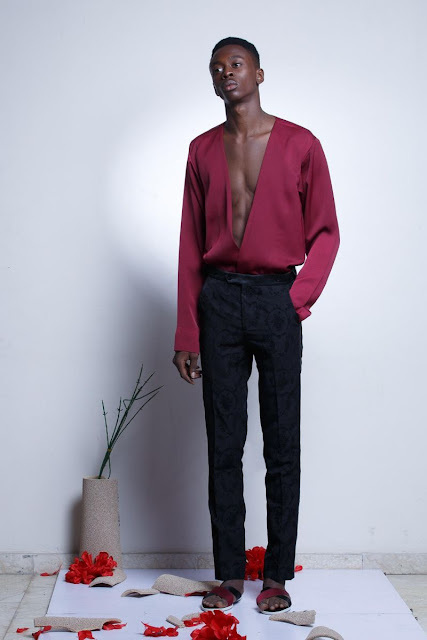 Nigerian fashion label, T.I Nathan present “Soliloquy” collection! 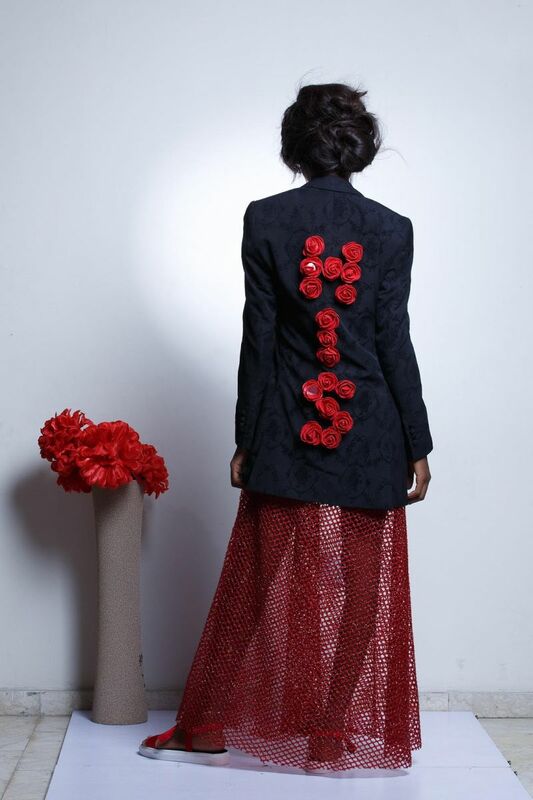 Recently showcased at the Heineken Lagos Fashion & Design Week 2015, the collection is an art that thrives on both love and heart break. The collection is a personal note from the designer, Temitayo Ilesanmi, and describes his emotional journey throughout the collection.